This month we are featuring our top five cosy cottages. 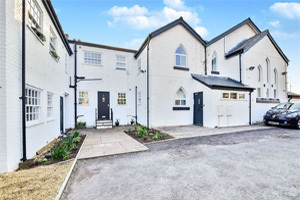 From newly refurbished to traditional in style, we simply love what each one has to offer its new owner and what's more they all have masses of character and charm. 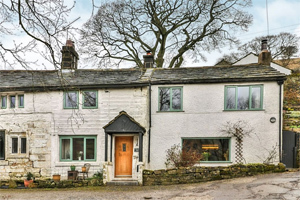 This stunning stone built cottage oozes character and charm with a wood buring stove and beamed ceilings. There are also the most wonderful panoramic views to the front over the rolling countryside. 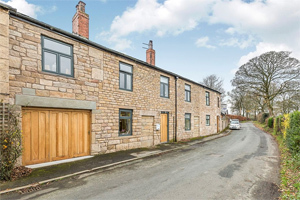 Originally constructed in the 1890's and backing on the Macclesfield Canal is this delightful cottage. Lovingly renovated throughout and in immaculate condition. 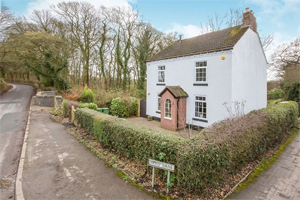 This cottage is full of charm and character and is sympathetic to its era. The living room features a multi fuel buring stove set into a lovely inglenook surround. An impressive Grade II listed detached cottage surrounded by open countryside and panaromic views. 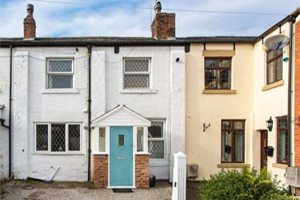 Having undergone improvements by the current owner the property is awash with traditional features. 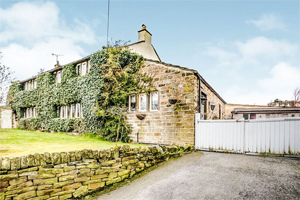 A delightful and spacious stone built cottage with wooden beams, exposed stone work, log burning stoves, farmhouse kitchen and the cutest arched doors.